Most of the change banks just sit on your desk and look unattractive. 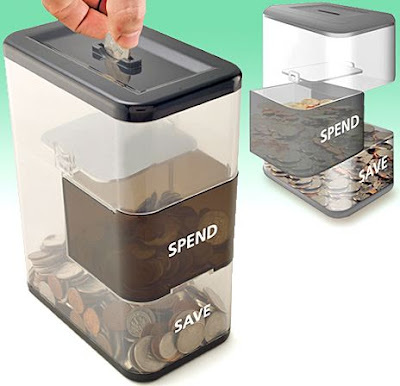 If you are getting bored by the conventional coin bank and need something new for saving your coins this might help. 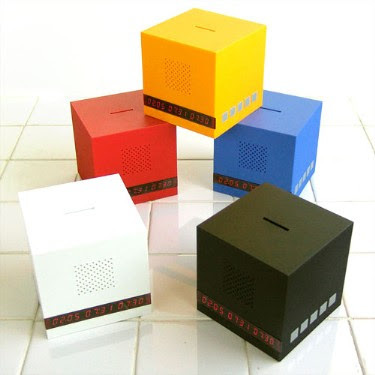 We have here a collection of cool, creative and modern coin banks which will allow you to save money in style. 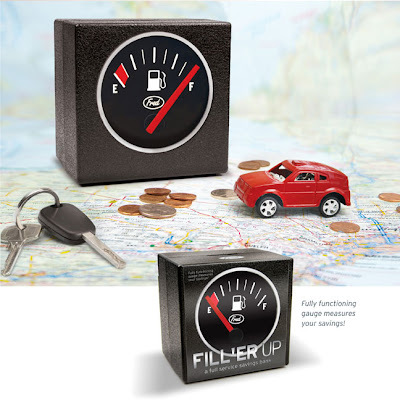 We are sure these would be a whole lot more fun than putting your pocket change in the coin jar. Saving change was never so much fun. 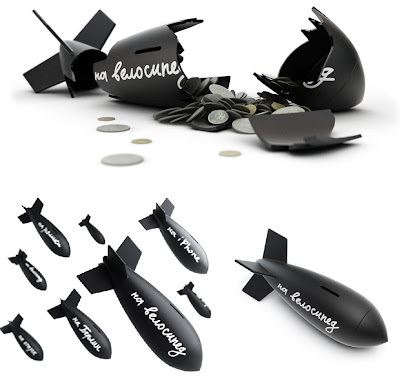 Ceramic Jar Coin Bank: Another one from Artlebedev's Studio; a white marker is supplied as part of the kit, so you could draw the savings goal on the jar. 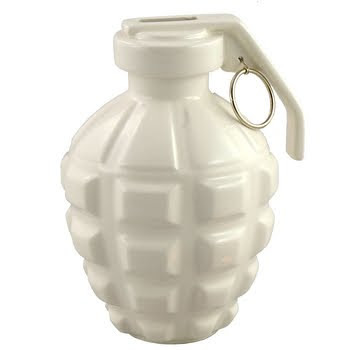 After it's full, just drop it and take the money and buy what you've planned. 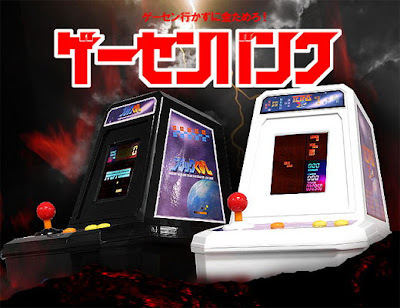 Mini Arcade Coin Bank: This mini-machine is actually a coin bank that encourages you to deposit coins in exchange for games. Every time you drop a coin, you start of a new game. 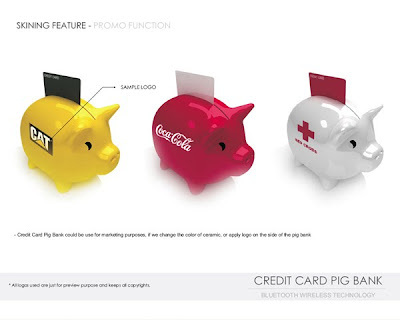 Credit Card Saving Bank: Using this one, you can deposit a preset amount of money to your private bank account. 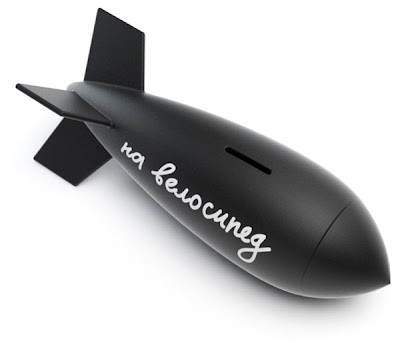 All you need to do is slide the credit card through the card reader in ceramic bank and the software will connect directly to your private bank account and the preset amount of money will be deposited in your account. 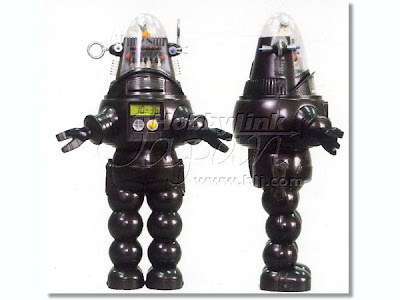 Robby The Robot Coin Bank: Its one of the all-time coolest robots in the world of SF. Robby's a coin bank now, it accepts and even counts your coins. 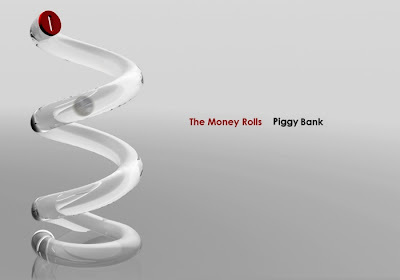 Money Rolls Coin Bank: Let the money roll in this one, its more fun. 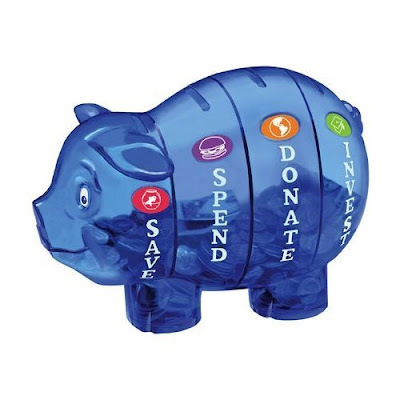 Money Savvy Coin Bank: With this one the personal finance education starts at a young age. 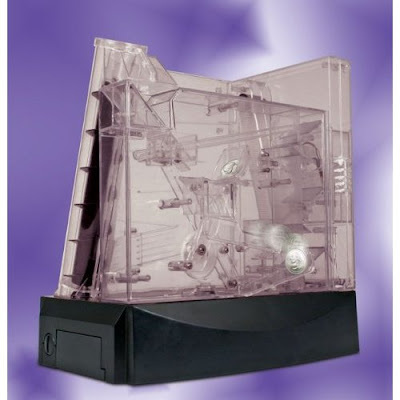 It has four compartments - save, invest, spend…….. Compulsory Coin Addition Bank: It will wait for you to add coins to it every day, if not, it'll send coins all over your desktop. Plus it got an interesting shape and seems to act like it too. 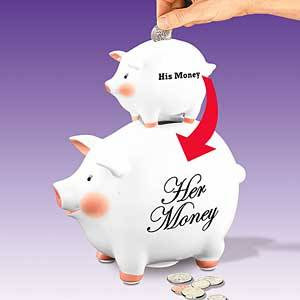 His/Her Money Bank: This seems to come out from real life. Even if the coins are put in his bank, it will still drop down to her bank. 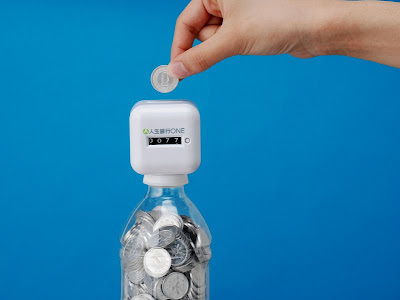 Bottle Top Coin Bank: Fix it on to the top of any bottle and it counts every coin that goes through it but it only counts 1 yen coins. 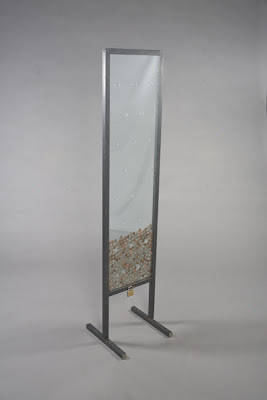 Coin Bank: Creation of Revol-Design, coins are dropped into the top which gets collected in between the two glass pieces and they stay there until you unlock and empty it. 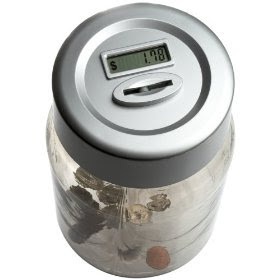 Digital Counting Money Jar: This smart jar counts every coin that goes through it and sums up your total deposits and displays them on the screen. 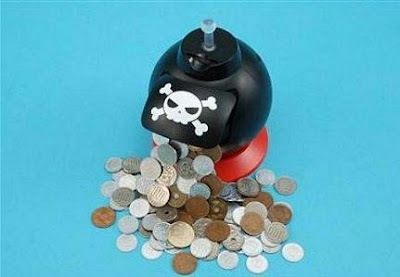 Spend/Save Coin Bank: This one makes collection interesting by rewarding you one way or the other with every deposit. 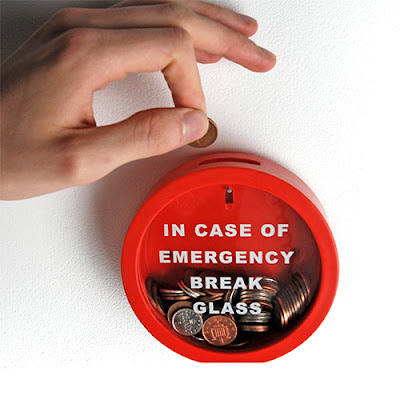 Glass Break Money Box: The only way you can retrieve the money is by breaking the glass. 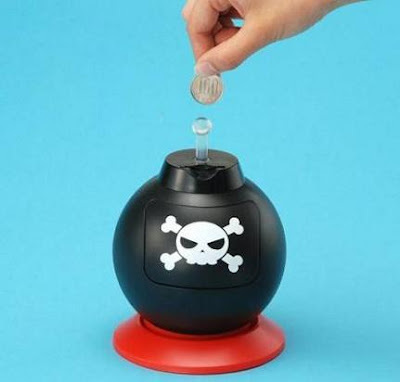 Coin Factory Bank: You can insert up to 3 coins at a time, press the start button and watch as each coin travels individually. 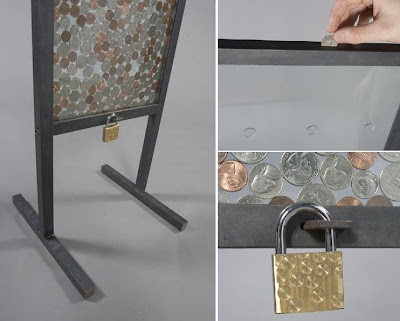 Once the coins are safe, it automatically shuts off the bank, waiting for the next coin to be deposited. 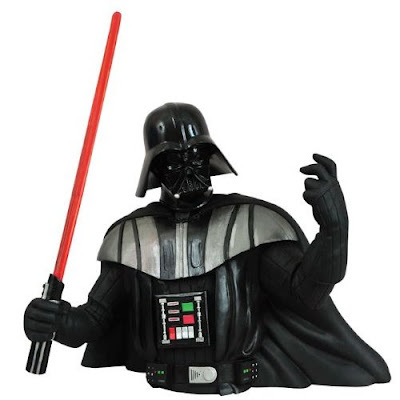 Starwars Dark Lord Coin Bank: With this one pinching those pennies will never be the same again. 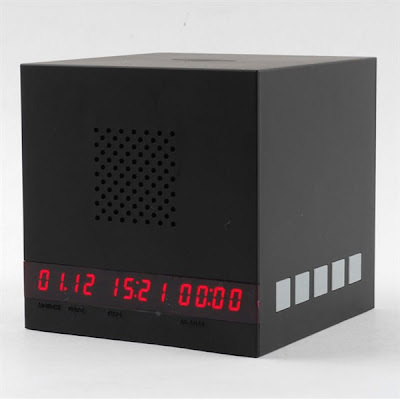 Clock Coin Bank: So what makes this one special? It won't stop ringing until you insert some money in it. 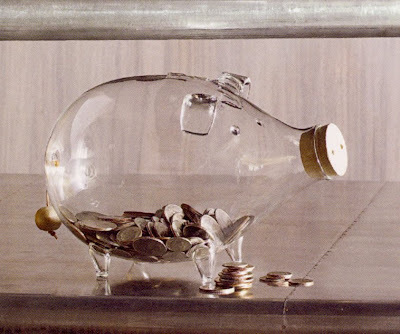 Glass Coin Bank: You can deposit the coins from the top and there is a removable wooden snout for easy money withdrawal. 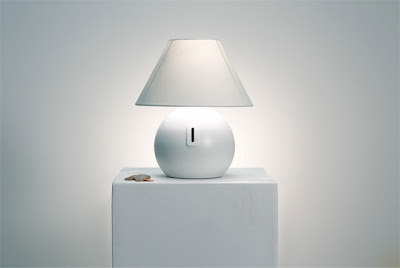 Coin Lamp: The lamp is set to predetermined time by an internal mechanism, which is turned on by a switch by putting a coin. 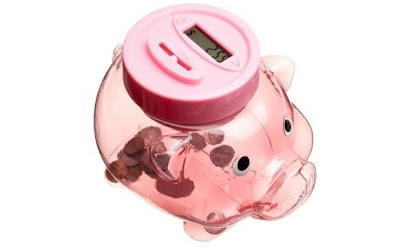 Coin Counting Bank: Similar to the above one, it counts every coin that goes through it and sums up your total deposits and displays them on screen. 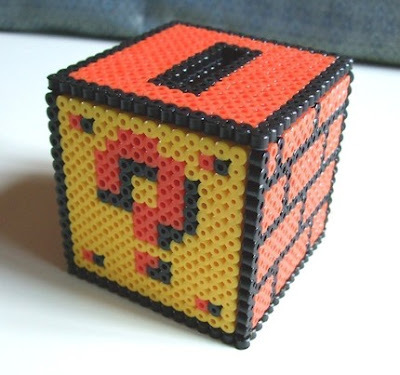 Coin Block Bank: Cool coin bank inspired by the famous videogame. 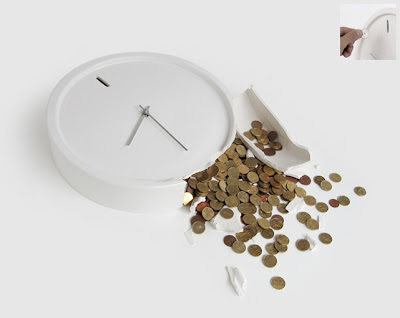 Biaugust's Coin Bank: Interesting shaped coin bank by designers Owen and Cloud. 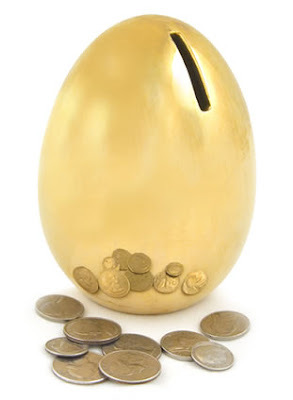 Goldenegg Coin Bank: Design by Jansen+co, and inspired by the fable of the Goose with the Goldenegg by Aesop.